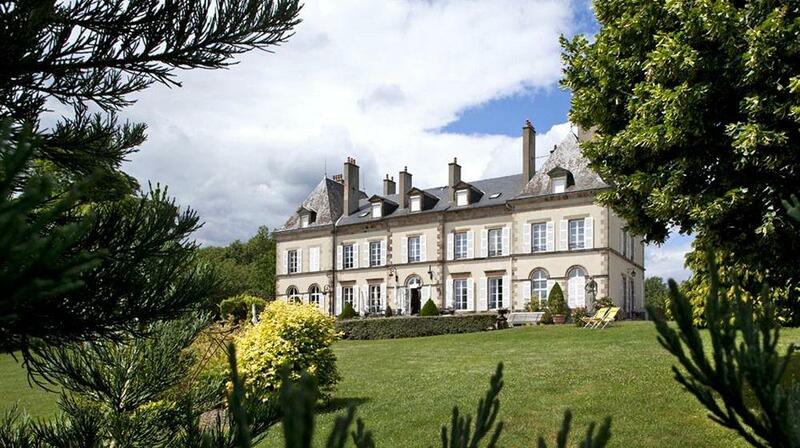 “Château d’Ygrande”, secluded in the bucolic countryside of Auvergne aside the lush green forest of Tronçais, is a most dignified mansion whose history dates back to 1836, when it was built by the Count Eugène de la Roche amidst the endless acres of parkland and beside the old ruins of the original, ancient castle, known as Château du Mont. 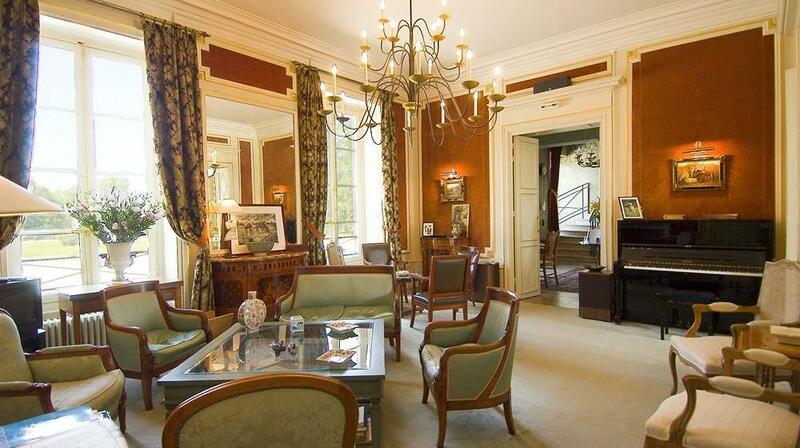 As the château ceded to various proprietors, each blended their own vision to the always elegant manor. 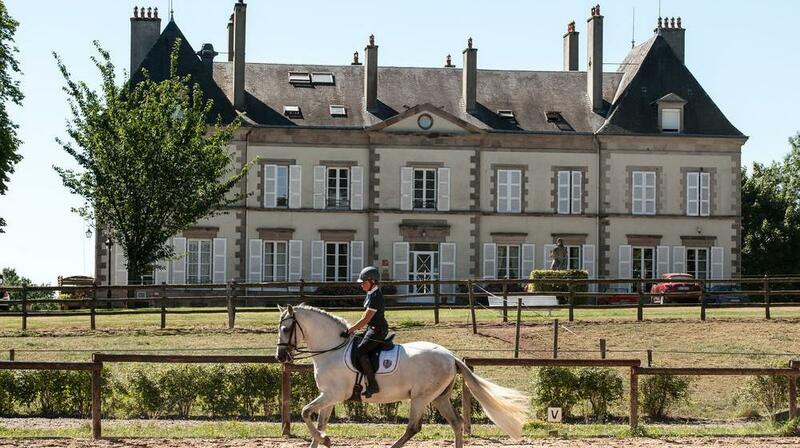 Eventually a wealthy breeder of Icelandic horses in turn transformed the premises into a formidable equestrian centre and breeding facility, adding the luxury stables and magnificent horses, a legacy that lives on to this day, with herds still grazing the estate’s grounds. 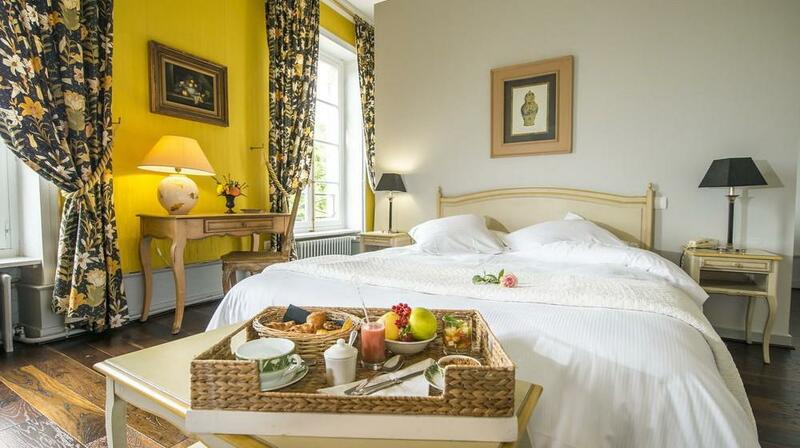 The Château also provides for an array of activities from, of course, exploring the beautiful surroundings on horseback, fishing its rich pristine lake, mountain biking through the many nature paths, as well as indoor entertainment from the French Billards room to the quiet luminous ambience of the Library room. 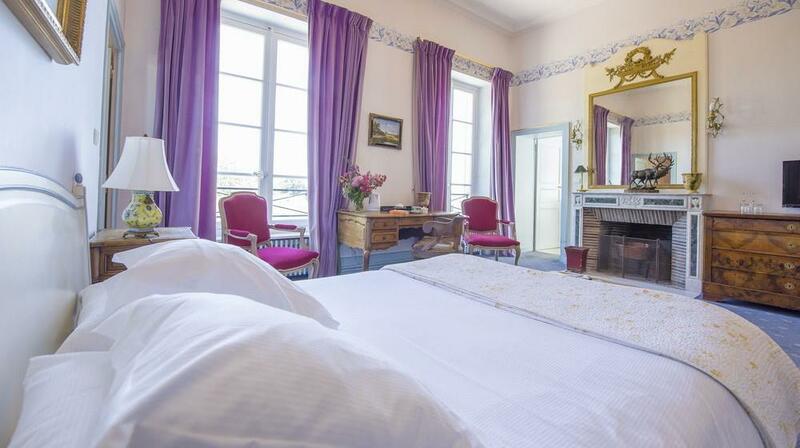 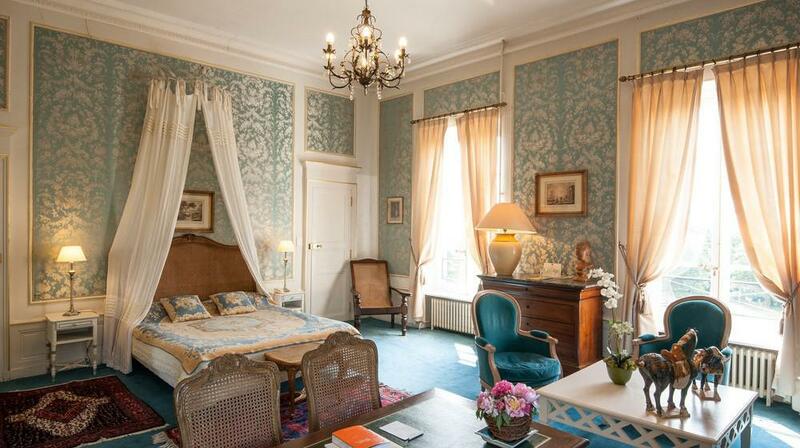 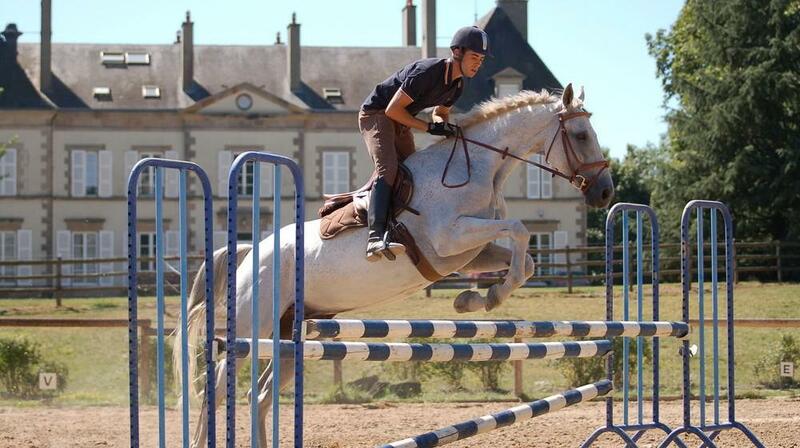 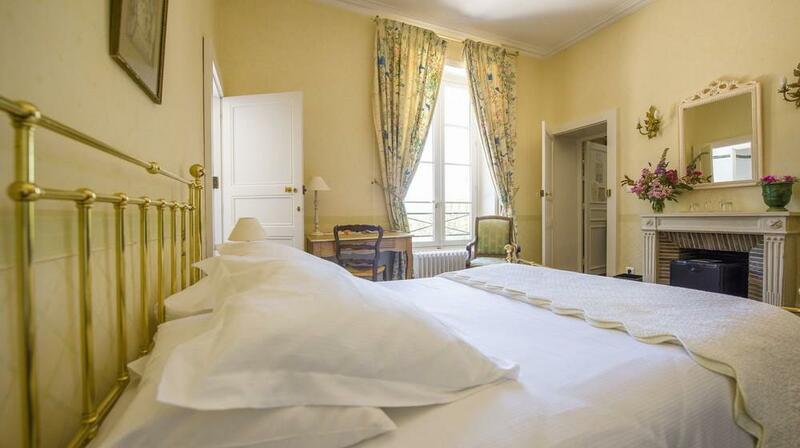 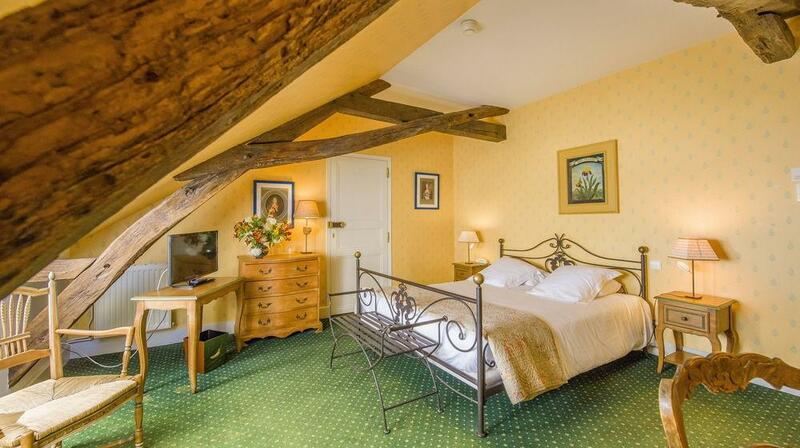 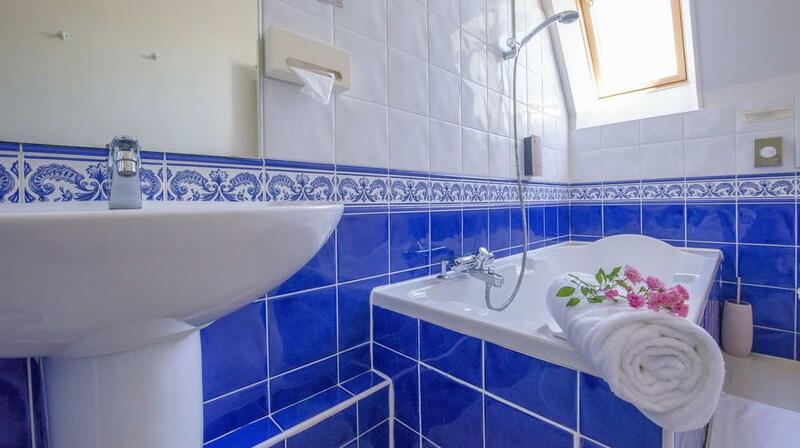 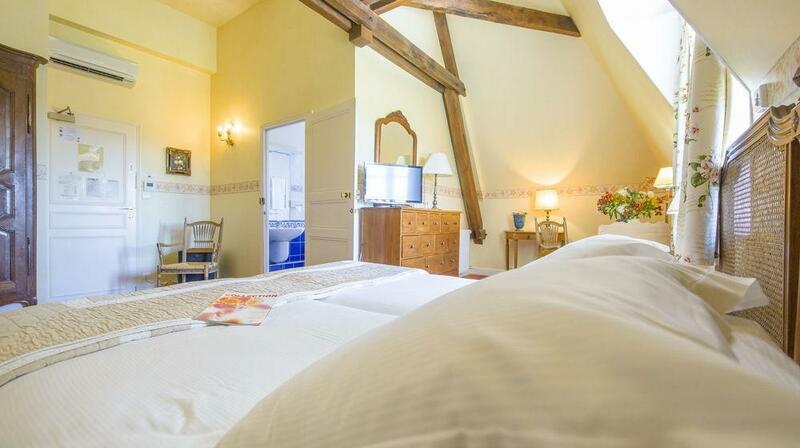 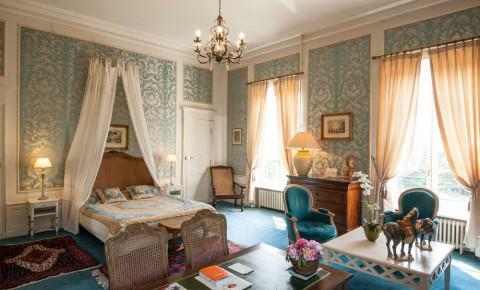 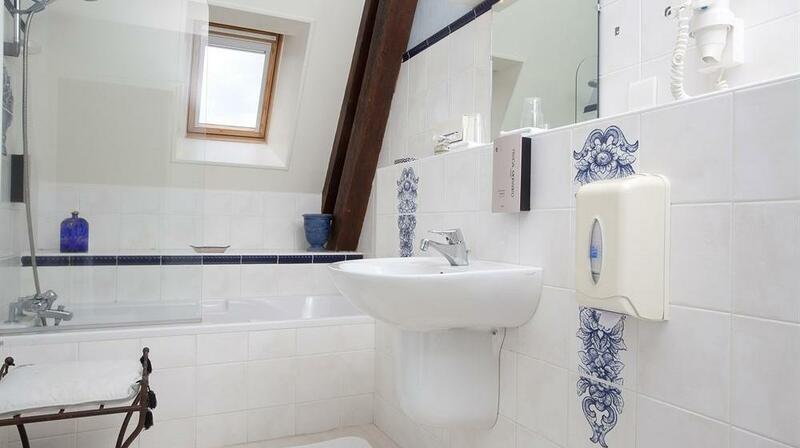 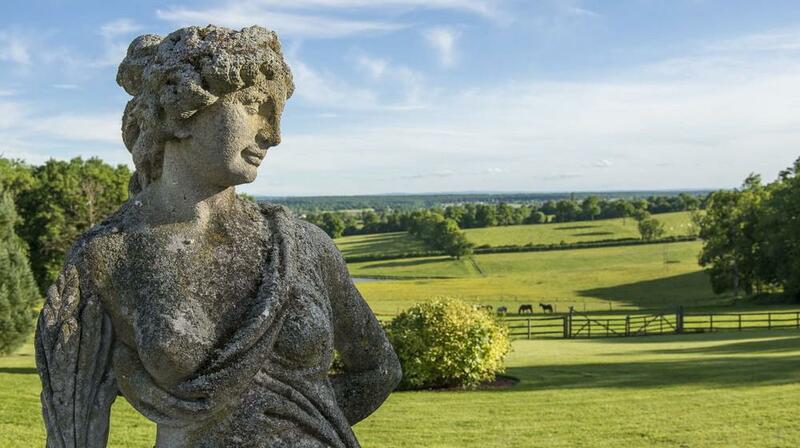 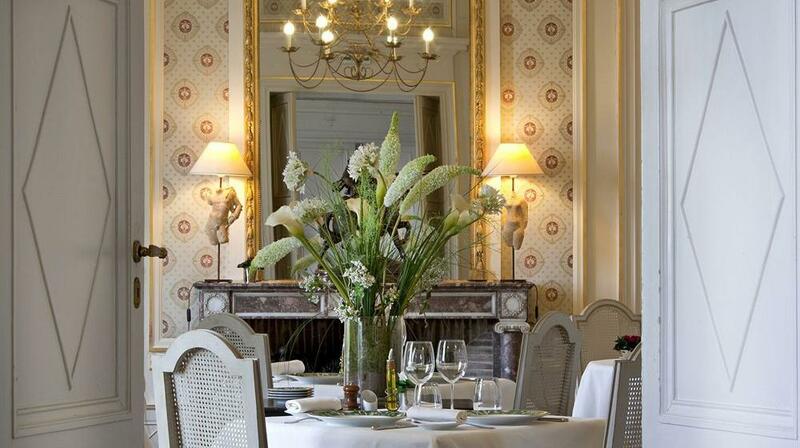 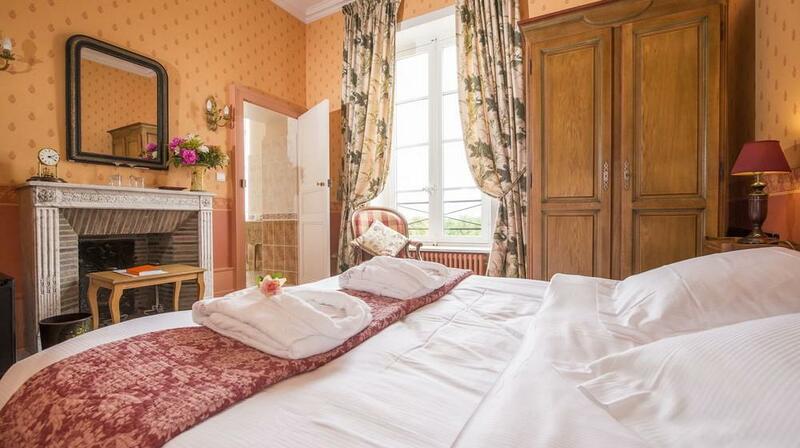 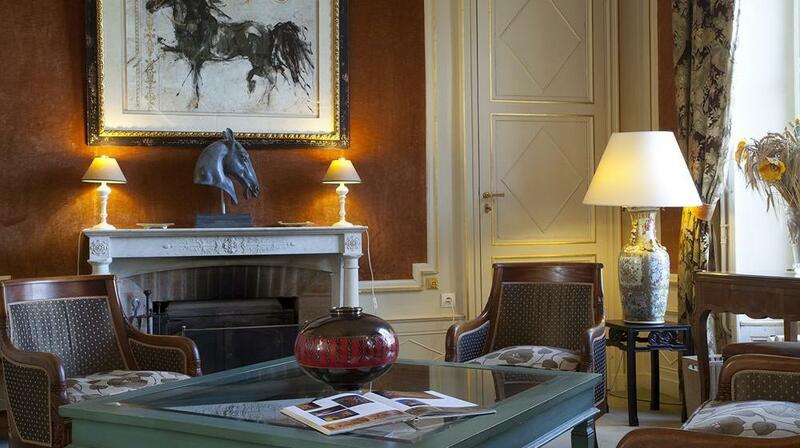 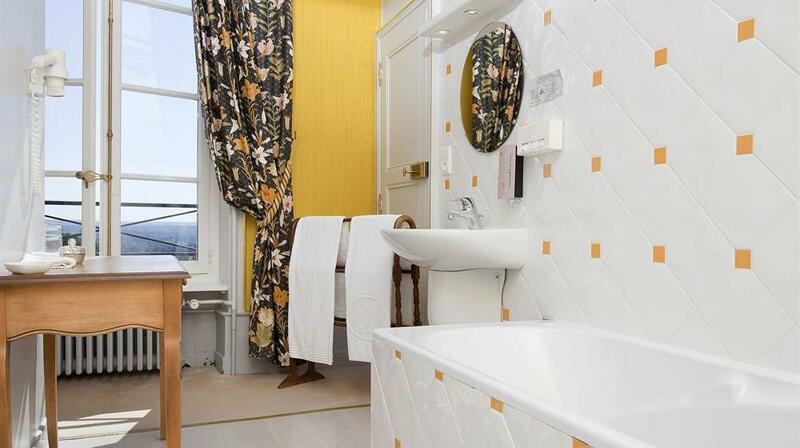 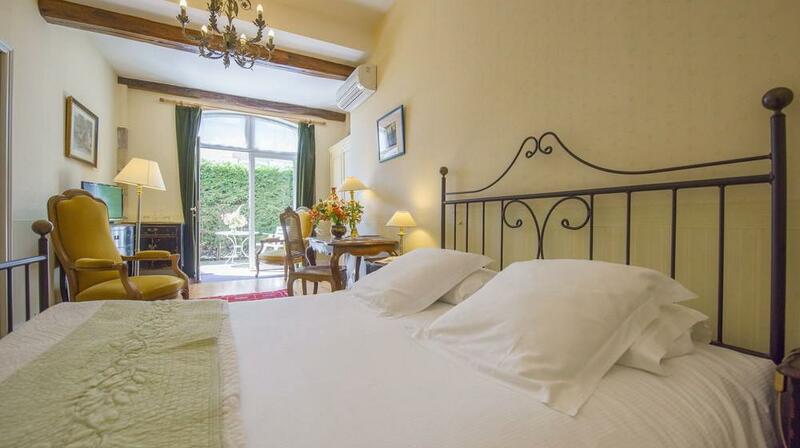 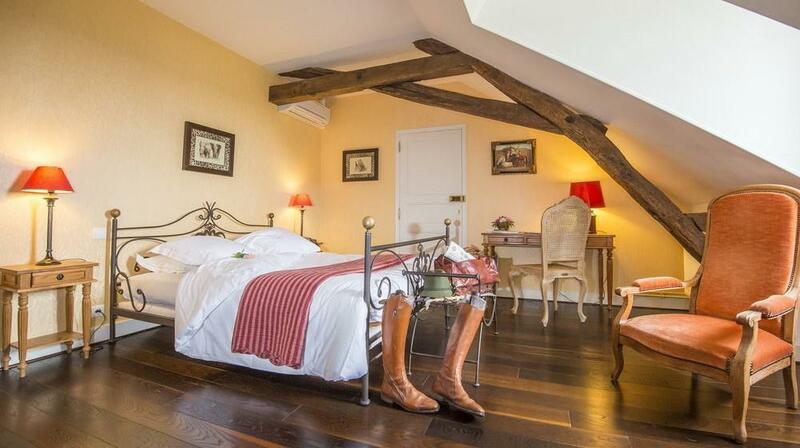 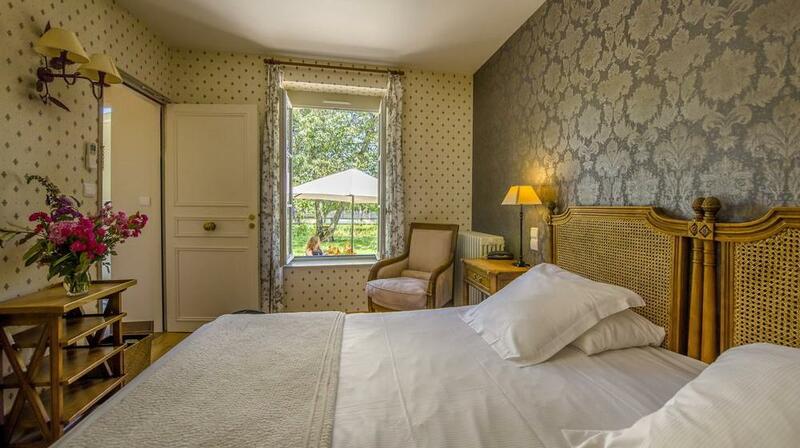 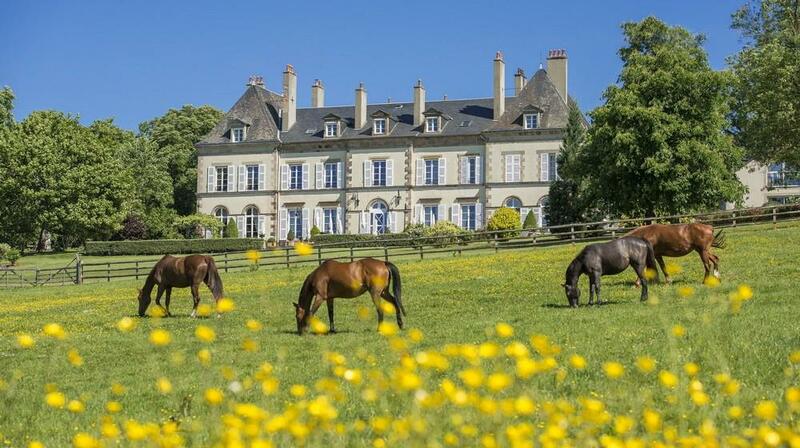 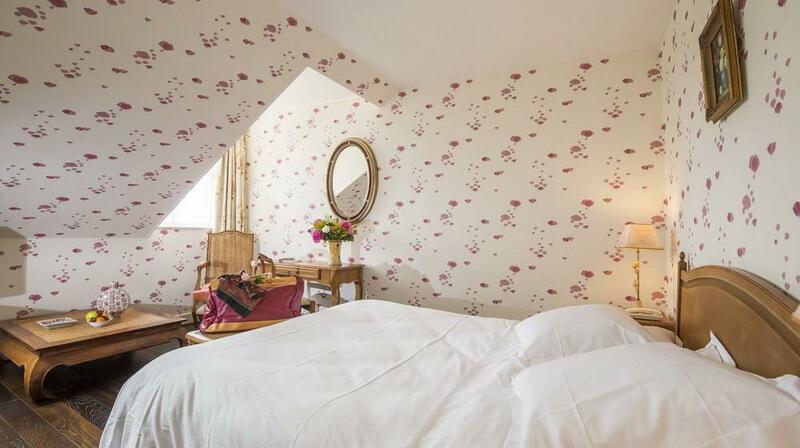 Or you retire to the wonderfully capacious and elegantly appointed rooms and just relax - in grand Château style. 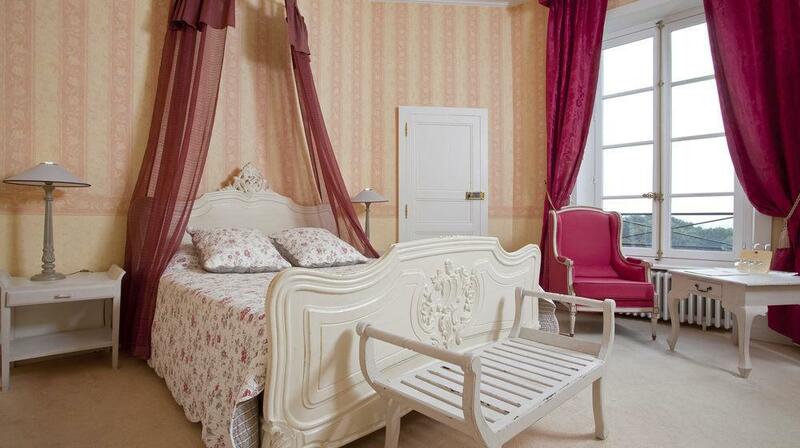 Extra beds Children: All children equal or under 12 years is charged € 12.00 per person per night when using extra beds.